Disclaimer: This article should not be treated as legal advice. It’s recommended that readers still consult legal counsel and contact a lawyer should they have any concerns regarding income tax, fraud, and negligence. One of the most important parts of being financially independent is making sure we pay our income tax correctly, and fraud vs. negligence are two aspects of the concept that people tend to confuse. This is understandable, as dealing with these income tax elements can be confusing enough when we have other things to worry about as citizens. 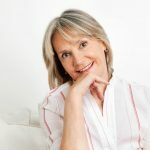 Fraud and negligence in income tax can be two things that a lot of people tend to confuse, but knowing how they differ can greatly help you as an income tax payer. One of our obligations as citizens is to make sure we get our income tax sorted out properly, as this gives the government money to spend. In turn, we get public service benefits such as good infrastructure and services in return of our support to government funding. As such, it’s only responsible for us as taxpayers to learn just what constitutes income tax fraud and income tax negligence in order to avoid trouble with the law. Remember, if you have any questions on specific circumstances surrounding income tax, fraud, and negligence, it’s best to consult with a legal professional in order to learn about the intricacies surrounding tax especially when it comes to your state and your financial status. Before we learn about the differences between income tax fraud and negligence, perhaps it’s important to understand the basics about income tax fraud first. Income tax fraud is the conscious attempt of evading or defrauding the IRS, and evading tax laws. Failing intentionally to properly file income tax returns. This includes making false or even fraudulent claims, or preparing and filing a return that is false. Bad practices that qualify as income tax fraud also include intentionally failing to pay all due taxes, and not filing to report all received income. Of course, reading from the above, “intention” isn’t something that is easily defined, and the IRS knows this. Sometimes, there are people who commonly tend to commit these mistakes, such as people who work in industries where it’s easy to underreport the income they earn. These include self-employed people or those with cash-based enterprises. 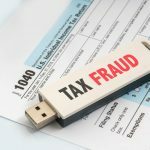 Some people such as doctors, accountants, salespeople, and store owners are also those who may commonly commit income tax fraud. While tax law isn’t exactly easy to comprehend, and it has a rigid set of rules and regulations that should be understood in order to file taxes properly. This is where the difference between tax fraud and negligence come in. Given that the above examples can really be done as a result of error, the IRS will normally be under the impression that mistakes in tax returns are commonly negligent mistakes. There are potential penalties for doing these mistakes, which can be explained by your legal counsel. For instance, taxpayers may receive penalties of 20-percent of their underpayment for certain situations. Filing a tax return with questionable details, such as using a false Social Security number of using false data (e.g., marking personal expenses under business ones, claiming that you have an exemption because of a dependent that doesn’t exist). Intentionally underreporting your income, or concealing (and transferring) income. 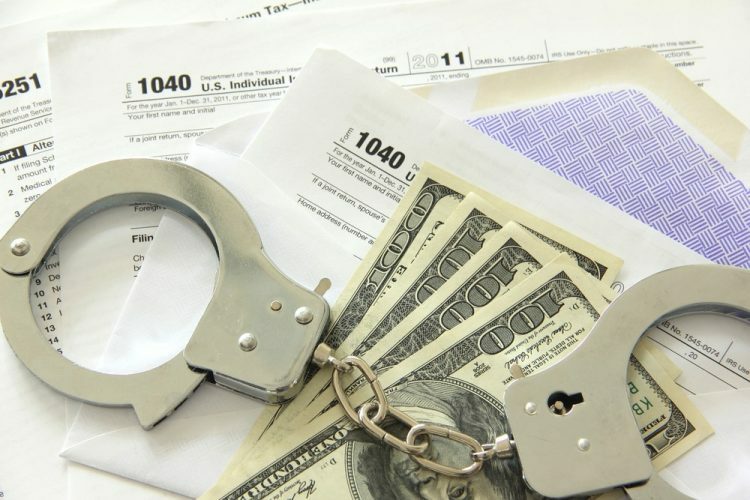 When the IRS has proven that the taxpayer has intentionally tried to evade paying their taxes, there are civil and criminal penalties involved. Penalties commonly include imprisonment, paying a certain amount of fine, and the cost of being prosecuted. This is why it’s important to learn the difference between tax fraud vs. negligence, and why it’s unwise to try to commit these. Income tax is no easy feat to understand, which may be the reason why people also tend to consult with lawyers and financial professionals about what to be aware of when it comes to fraud and negligence. The time you’re taking in order to understand income tax, fraud, and negligence can be worth the effort, especially since you’d be able to use the information you’ll learn across the years as you file your returns. You may not be fraudulent or negligent with your income taxes, but it’s still safe to learn the difference between the two. A lawyer or a legal professional will be your best guide when it comes to the specifics of income tax, as they can brief you on what you need to know, especially when it comes to your specific situation.